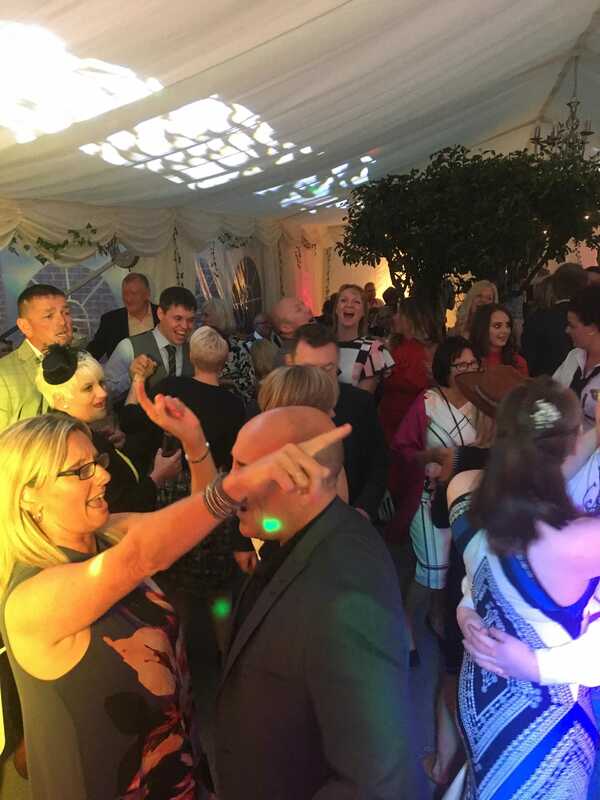 Looking for a professional wedding DJ? 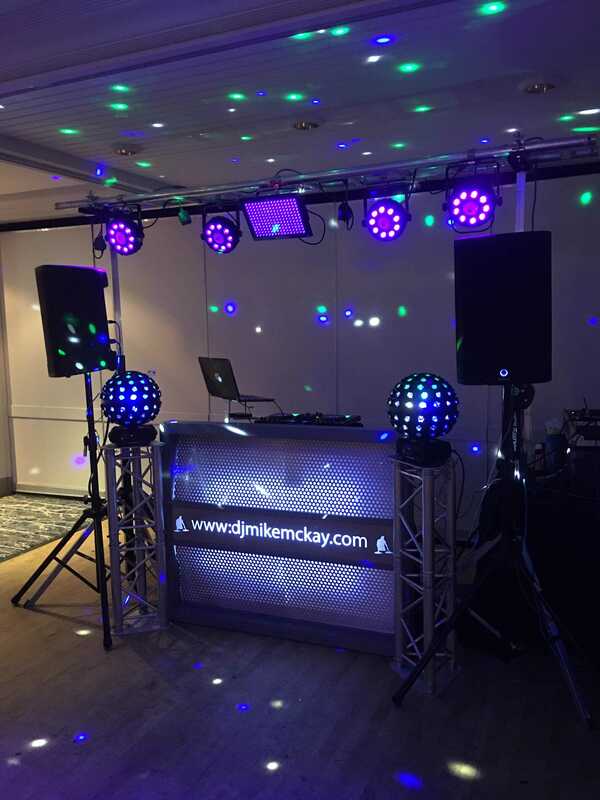 Looking for a professional DJ for your wedding party? 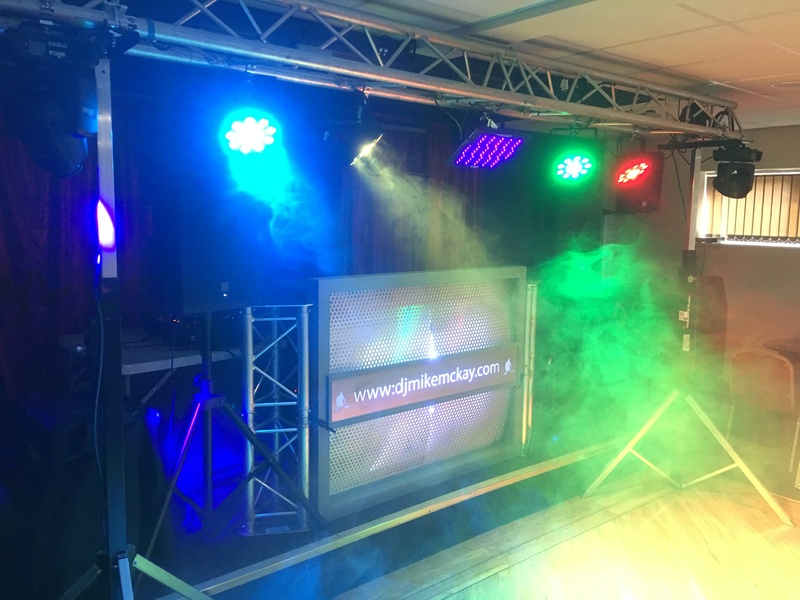 Looking for a DJ for your next event?